Watch DC's Legends of Tomorrow Season 1 Episode 2 online via TV Fanatic with over 1 options to watch the DC's Legends of Tomorrow S1E2 full episode. Affiliates with free and paid streaming include Amazon. 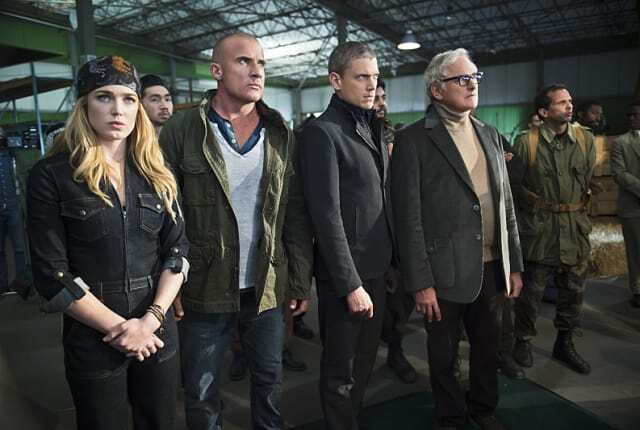 On DC's Legends of Tomorrow Season 1 Episode 2, tipped off to Vandal Savage's whereabouts, the team infiltrates a munitions deal with Professor Stein as their leader.